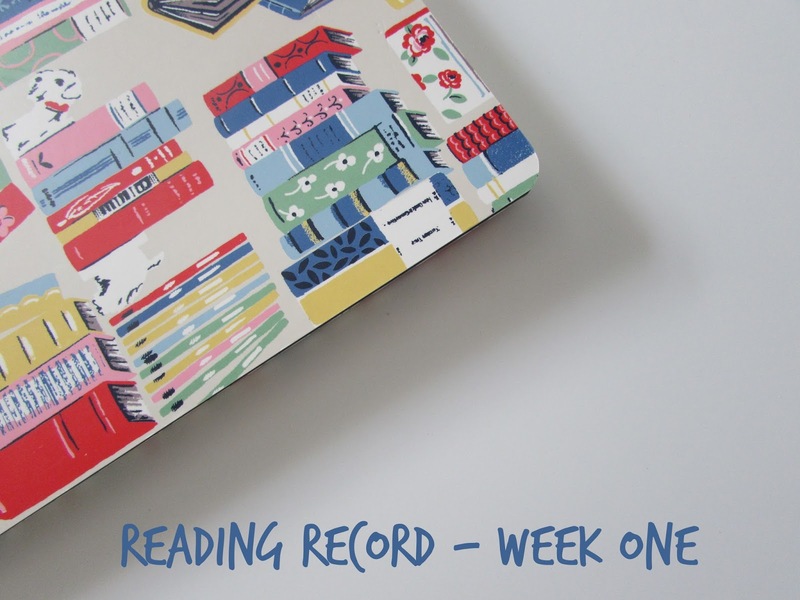 Each week I'll be sharing a reading record, kind of like a bookish diary, with some notes from my reading of the week before. Typically I begin the new year on the first page of a new book, however this year I began it 40% of the way through an upcoming review book - Dark Pines by Will Dean; a title I have been eagerly anticipating. I try to read as much as possible when it comes to the 'First Book of the Year'. I managed to read the remaining 60% of Dark Pines on and off throughout the day. As afternoon faded into evening, I'd completed my first read of 2018! As I've spoken about before, I think the book you begin the new year with sets the tone for the reading year to come; based off of Dark Pines, I'm in for some bookish goodness over the next twelve months. In the evening I picked up my first non fiction title of the year - The Diary of a Bookseller. I read the month of February (where it begins) which resulted in 33 pages read. Waking early, I was able to get some reading in before it was even light outside. 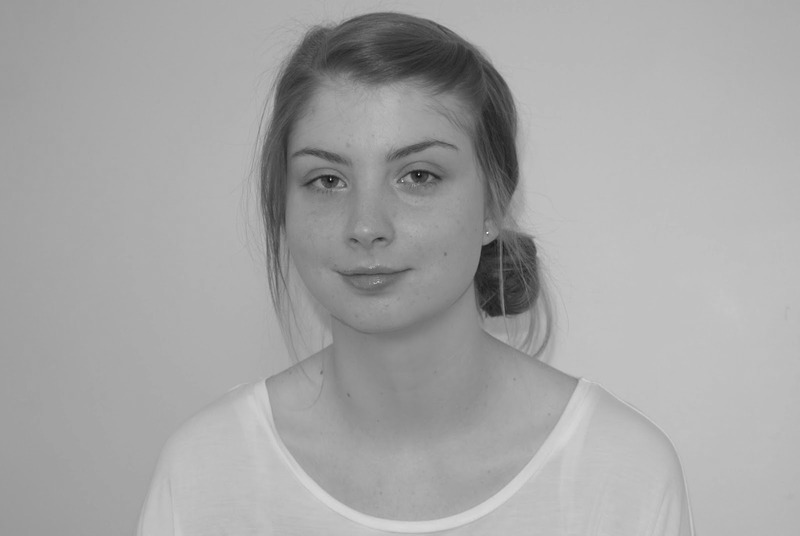 I spent a little under an hour starting The Child Finder by Rene Denfeld. Making the time to read in the morning, before my day gets going and the chaos of a four year old, is a simple pleasure of mine... I happen to enjoy it all the more in the winter months when I'm able to soak in the dark to light transition outside. Reading snippets here and there throughout the day, I've now breached the 100 page mark in The Diary of a Bookseller. Ended the day 19% of the way through The Child Finder. My head wasn't entirely with my books day, but I am now 30% of the way through The Child Finder on my Kindle. I wanted to read in the evening, just get lost in a book, however the material I'm currently reading isn't really the 'get lost in' type, so I picked up some middle grade fiction - The Polar Explorers' Club. Found myself reading two chapters this evening, and it seems like I'm in for a fun adventure with this one! I picked up each of my three current reads on separate occasions today, with the bulk of my reading being in the evening, getting stuck into The Polar Explorers' Club with a hot chocolate to hand. Although more a coffee table book than an actual reading book, I did look through The Color of Pixar when it arrived today in the post (I had ordered it before the new year). It was a nice experience to sit and look through all the colourful film stills... The experience also solidified The Good Dinosaur as my favourite Pixar film to date, for visuals that is. Plot wise, Up is my favourite. I spent some time in the evening reading more of The Diary of a Bookseller. I've just finished reading the summer months, and it has left me wanting those long summer days with warmer weather. I had hoped to finish reading The Diary of a Bookseller today, however I think my plans were a tad ambitious given that I only had reading time for an hour or so in the evening... I read two months worth of entries in the book before calling it a night. Finished reading The Diary of a Bookseller by Shaun Bythell. Spent some time in the evening poring over The Lost Words by Robert Macfarlane & Jackie Morris; a truly beautiful book. The Diary Of a Bookseller looks really good! I love the title. I’m very weird about carry over books. I don’t even start a book after Christmas unless I’m guaranteed to finish it before midnight on New Year’s Eve! Oh, I couldn't imagine not picking up a book in the mean time; but I definitely understand how lovely it is picking up a new book with new year. A wonderful week to you! I know, right?! I was surprised by that too! The Diary of a Bookseller is catching my eye. I might have to get a copy. I hope my first book doesn't set the tone for 2018 as I wasn't thrilled with The Flight Attendant - Happy Reading Jade. Oh dear, well I definitely hope that isn't the case for the year ahead! The Polar Explorers' Club looks good! I haven't read Middle Grade in a while, since I left my job really. I miss it! I will have to check it out. I really like the wee hours of the morning too. It's a nice way to start the day. :) Have a great week! I've really gotten into Middle Grade books over the last two years or so, and always have a wonderful reading experience. I hope you can pick up some more soon - Emma Carroll is my favourite MG author; she does a lot of history & adventure combined, with strong female leads. I like how you did this! I didn't love the Child Finer but hope you enjoy it more! Middle grade books can be so much fun. My son is at that level now and we read so many great books together (when I can get him off of his video games long enough to read!). Haha - lovely that you can still enjoy books together; I hope that remains. The Diary of a Bookseller is on my TBR. It sounds really good. I love how middle grade books are so easy to slip in amongst our "regular" reads. Yes, I love that about MG books too Julie!